Another Caol Ila that has been aged to perfection. This is often desribed as being silky smooth, and does not have any harsh oak notes sometimes found in whiskies at this age. 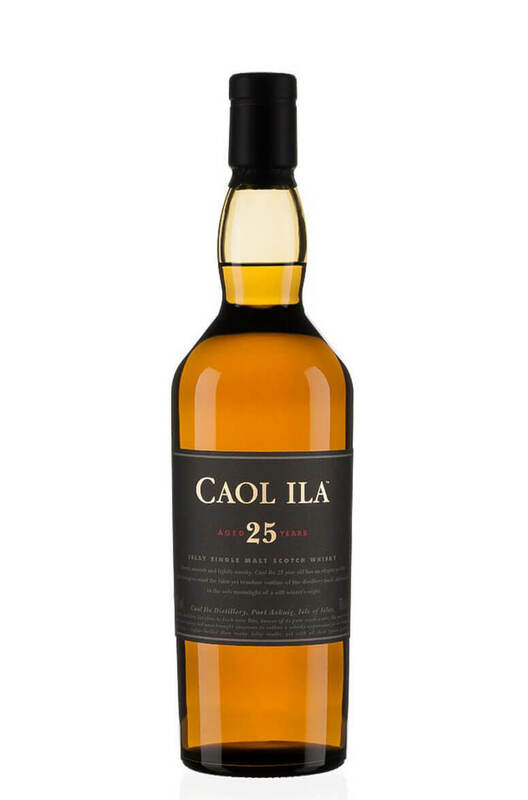 The characteristic Caol Ila smoke is just a faint wisp and the overall impression is one of balance and gentleness.